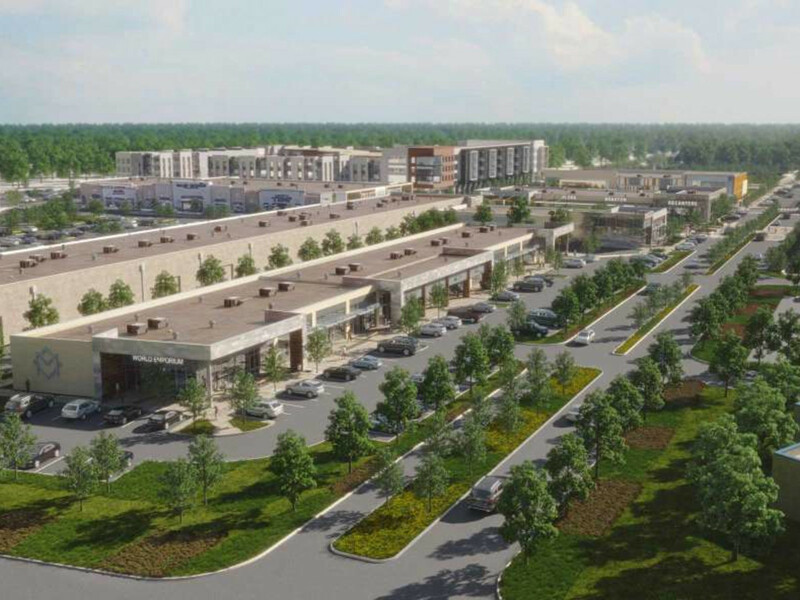 The Woodlands and its surrounding areas will soon have a new place to shop, dine, and catch a movie. 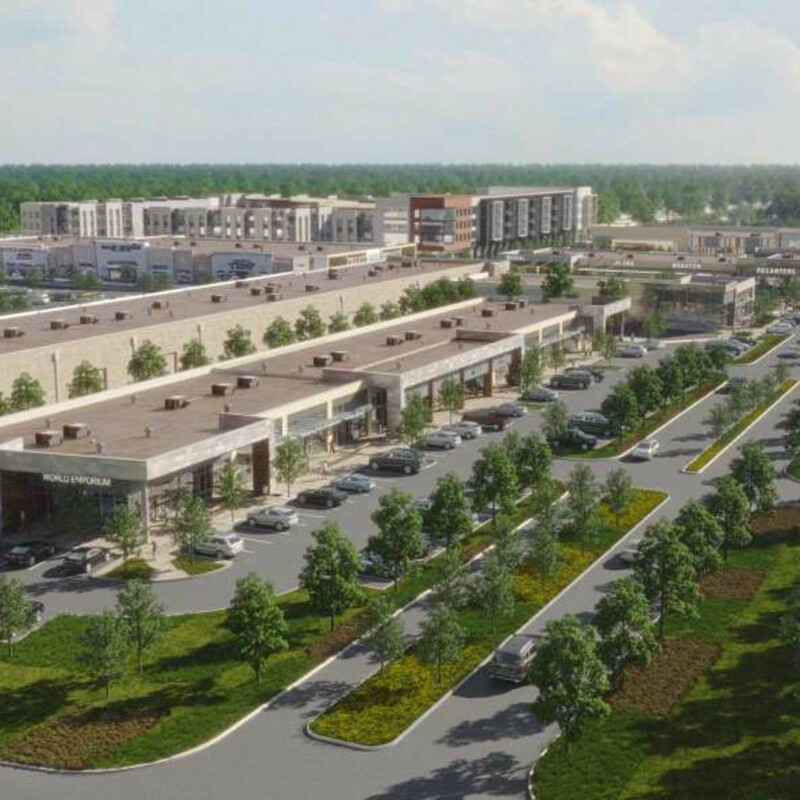 Real estate development firm Sam Moon Group announced that Metropark Square, its long-awaited mixed-use development in Shenandoah, will finally open in March. 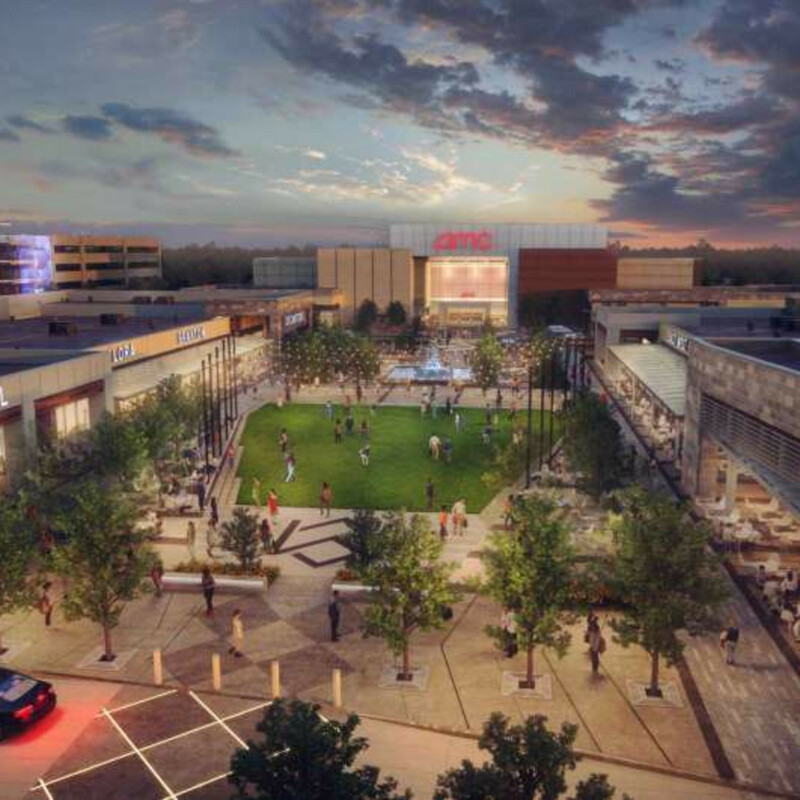 Set on 70 acres and offering 175,000 square feet of space, Metropark Square will feature a 10-screen AMC movie theater; the Houston area's fourth Dave & Busters; and Urban Air, an "indoor adventure park" that will offer indoor skydiving, a ropes course, a climbing wall, a trampoline range, and a ninja warrior course. 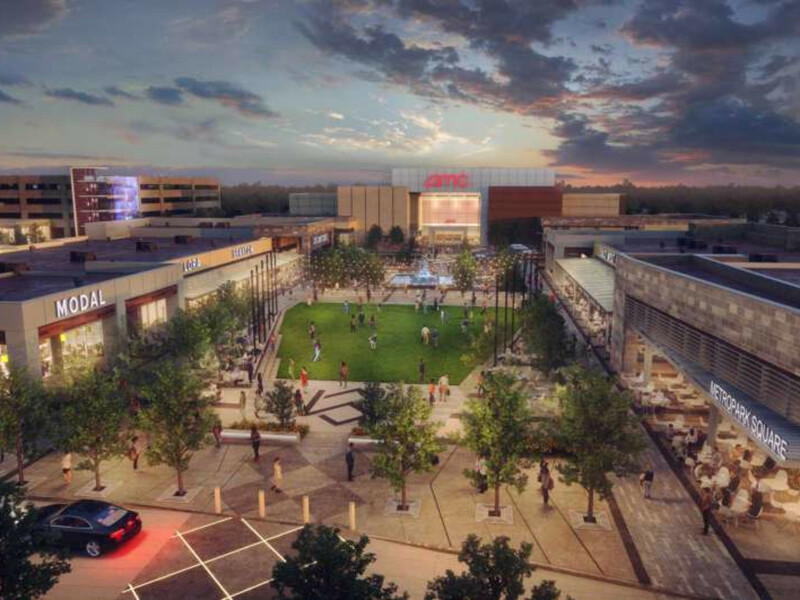 The theater, which will include both the latest Dolby Cinema technology and an IMAX screen, will open in February. Urban Air will follow in March. 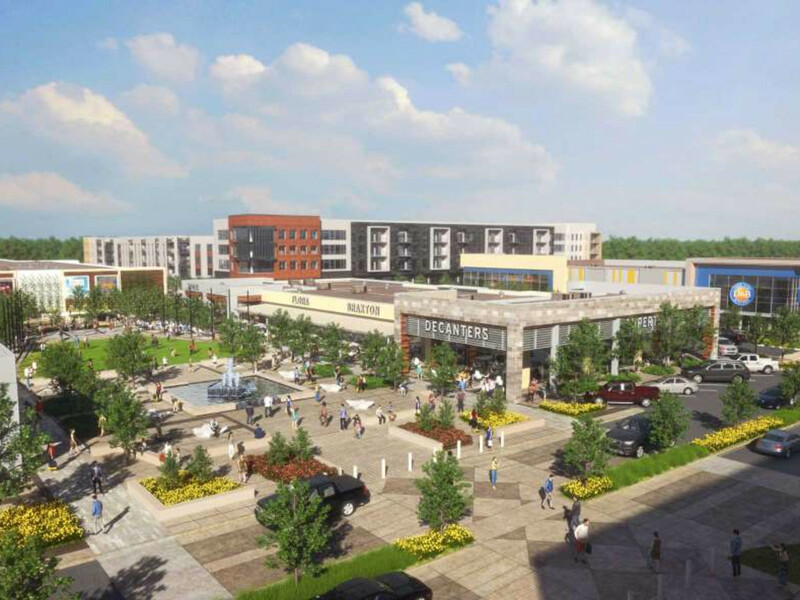 Over time, Metropark Square will add a Hyatt House hotel, residential units, and additional restaurant and retail tenants. 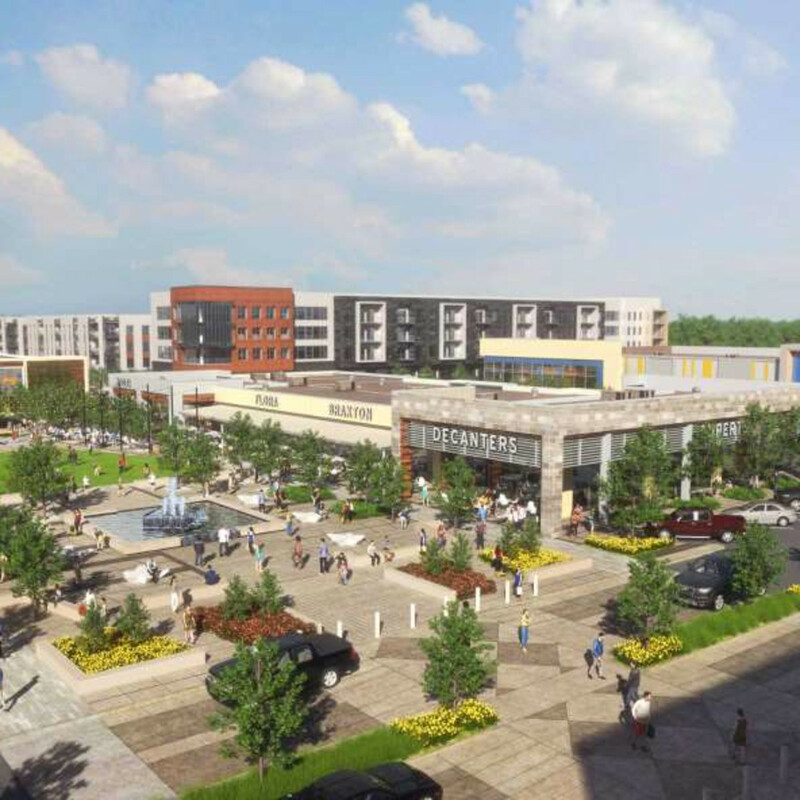 An open-air lawn will host a variety of family-friendly events throughout the year.